If you’re spending republic day sulking that yet another national holiday has fallen on a Saturday, here’s some news to turn that frown upside down! All you can do is make the best use of the holiday and make sure it becomes the most eventful Saturday of the month. 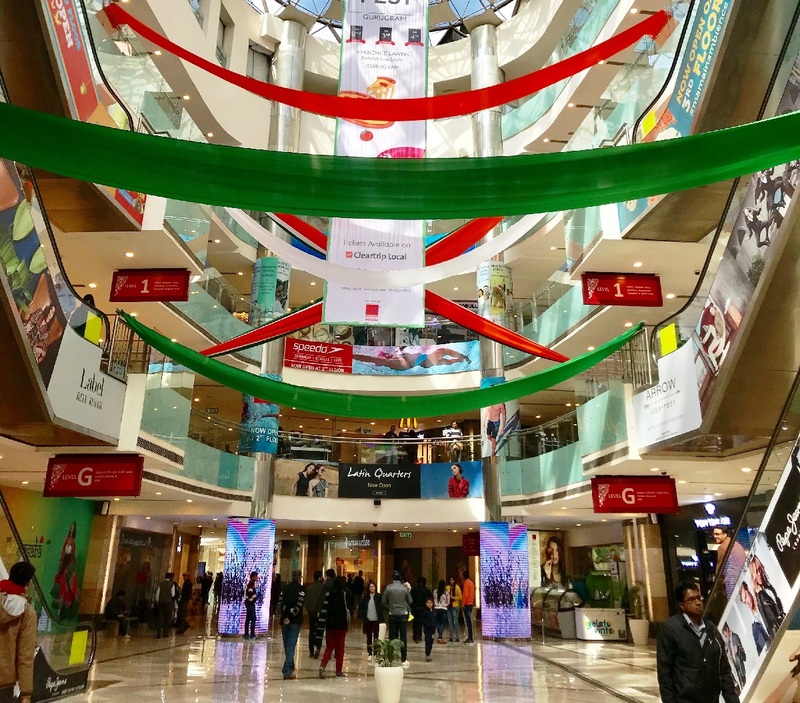 After spending the morning watching the parade, either on the television or live (kudos if you got the passes), we suggest you head Ambience Mall for a super fun session of shopping, binge, and celebrate! Breakfast dates that go on till lunch? Ohh yeahh! What To Expect At Ambience Malls? There will be no lack of sales and offers. No doubt. But if you’re asking is that all there is to it, then let us tell you. We’re just getting started! A flat 50% sale on a number of leading brands for just a couple of days will be there at both the malls. At Ambience Mall Vasant Kunj, there will be a parade for the kids (think Disneyland! ), Chota Bheem will make an appearance, and of course, you can buy exquisite Indian Weaves. Don’t get too flabbergasted because we haven’t told you what is happening at Ambience mall Gurgaon yet. There will be a weavers market, a display of sand art, cultural dance performances, and hold your breath – A VINTAGE CAR EXHIBITION! 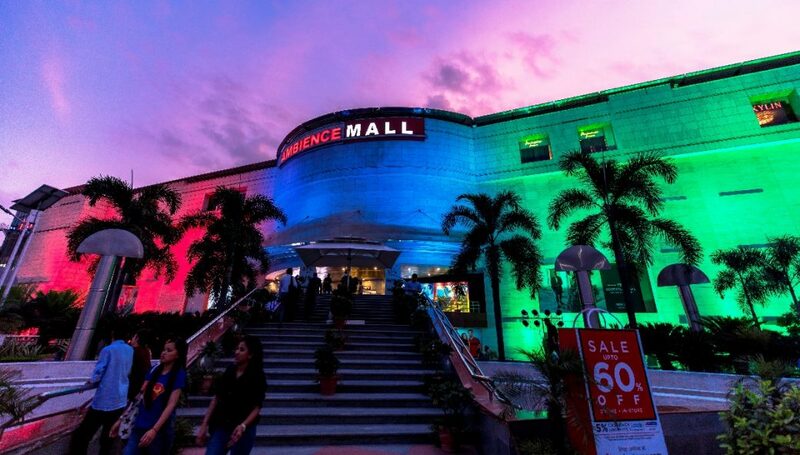 What You’ll Love At Ambience Malls? If you’re thinking all this awesomeness is going to last for just one day, you couldn’t be more wrong! They last for 3 days, and the experience is going to be different and amazing each day. So head down to one of the malls, or plan your weekend so you don’t miss anything! And f you miss it out, get ready for a lot of regrets. The Bottom line is that you cannot afford to miss the sales, the offers, the events and of course all the fun and celebrations.